Kevin McNulty and Eileen Brennan. Based on the true story of Dr Charles Raynor, a medical madman who was locked behind bars after his nightmarish murder attempt on his wife. Now he’s out on parole and determined to start afresh. Like a caged animal waiting for his moment to strike. 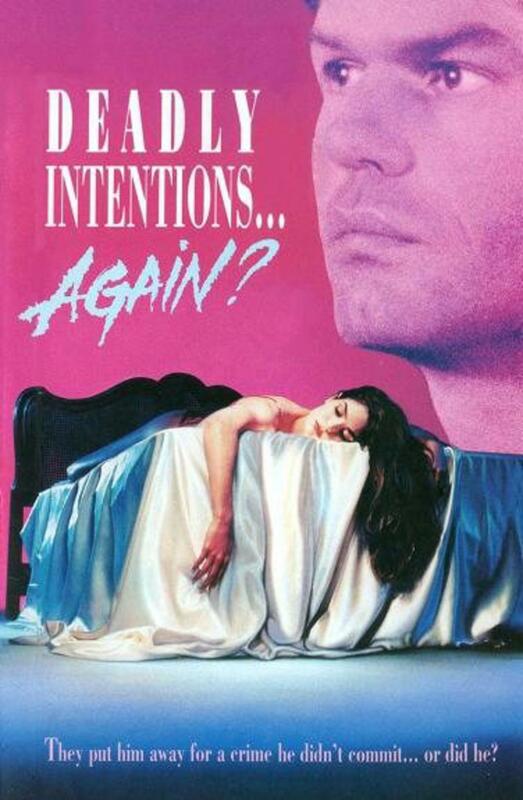 Deadly Intentions Again? will strike fear into your soul as you watch the terror unleash.